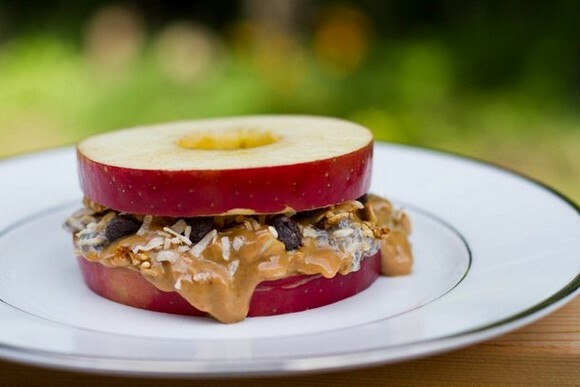 We’re all aware that nut butters are particularly calorific and that store-bought nut butters are filled with sugar and cream and numerous preservatives just adding to the calorie count. But take away all that and you’re actually left with an incredibly healthy and tasty luscious spread. And that brought me to thinking, why not just make my own butter. The principle is just to process the nuts into their own creamy butter. 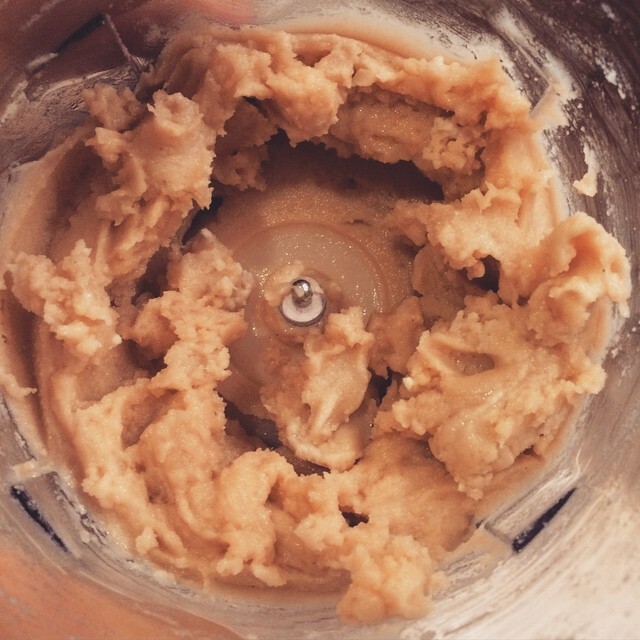 Et voila – I succeeded in making my very own cashew-nut butter ! Just soak 1/2 cup of cashew nuts in water for a few hours so that they’re swollen and moist. Drain and pop them into a food processor with a pinch of salt and some palm oil 1/2 tsp palm oil and BLITZ ! Hey presto! Creamy creamy cashew goodness completely healthy and guilt free. Be a little patient though – the blitzing bit takes 15-20 minutes. You May Like We've all gone Coco-nuts ! !